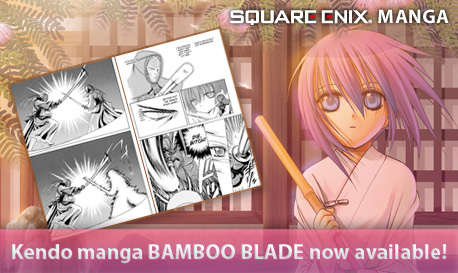 Just to help spread the word about Square-Enix to the Nth degree here: check out their manga section. They are giving out some freebies like wall paper, free manga reads, etc. If I eventually expand the Manga section of my store..I'll surely add some Square-Enix manga to the batch.